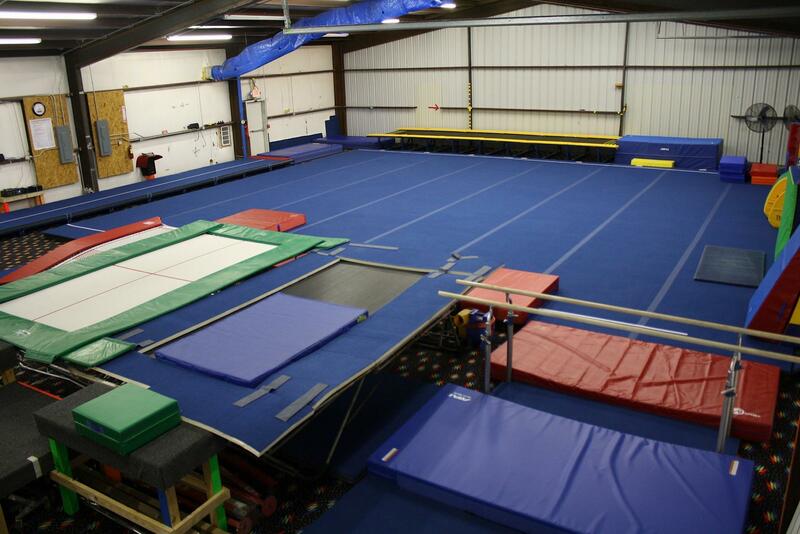 Eagle Gymnastics Academy has a proven track record for producing national champions through top-quality coaching in a premier facility. Eagle Gymnastics has most recently taken home top national prizes for trampoline and tumbling. Owners Ginger Fox and Carol Van Biezen have their own long histories as competitive athletes; each has represented Canada at the World Power Tumbling Championships. Eagle Gymnastics is part of Frisco’s Sports Village near Fieldhouse USA. 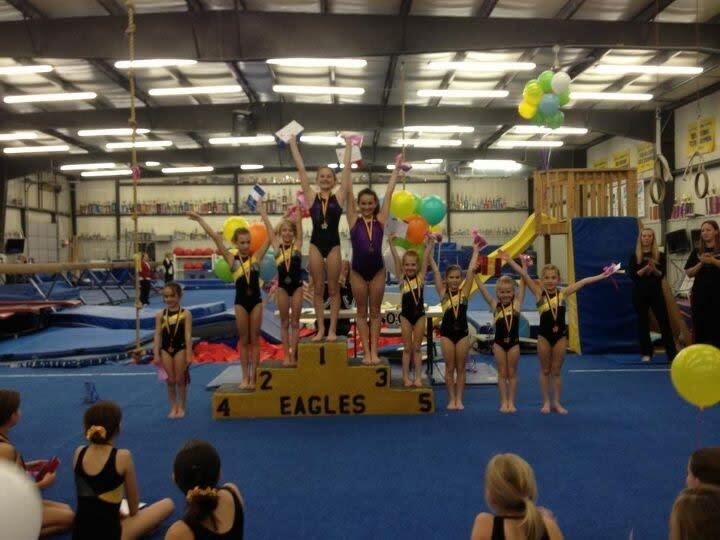 In addition to competitive gymnastics, Eagle offers recreational classes, day camps, birthday parties, the Eagle Olympics and the Eagle Challenge. The academy also sponsors the Dare to Soar Higher Invitational.